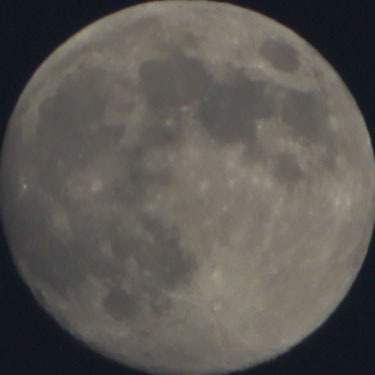 I want to remember this amazing moon shot that I took last night. It brings me comfort that my hubby was looking at the same moon in Hawaii. Oh sadness and beauty in one gorgeous moon.